It’s finally alllll here! PUUUURFect for any Sanrio x Hello Kitty lover in the family, the Kidrobot x Sanrio Capsule is chalk full of cutest and online now for all your pals! I scream, you scream, we all scream for Sanrio ice cream keychains! 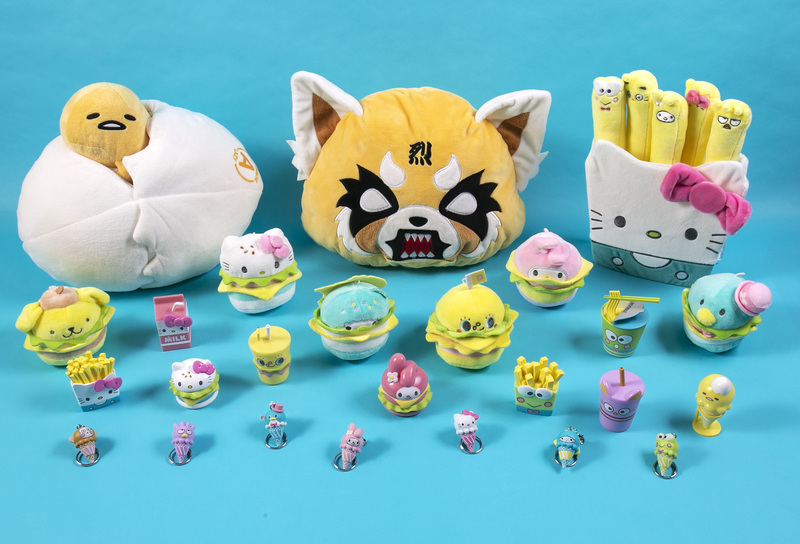 Kidrobot has teamed up with Sanrio on this all-new collectible Hello Sanrio Ice Cream Cone Keychain Series! Here at Kidrobot we believe the best time for ice cream is ALWAYS (of course), so it’s time for a scoopable sweet blind box keychain series featuring all your favorite Sanrio characters from Hello Kitty to Tuxedo Sam, Gudetama, Little Twin Stars and more! You’ll never have to be ice cream-less again… Just like it’s supposed to be! Sanrio and Kidrobot have teamed up to bring you some snackable fun coming fresh of the grill with the all new Hello Sanrio Plush Burger Charms by Kidrobot! These calorie-free collectable plush burger charms showcase your favorite Hello Kitty characters in silly slider fashion. 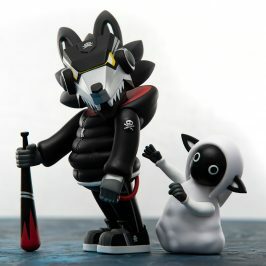 At approximately 3.5 inches tall you can clip these cute, super soft friends to your backpack, purse or keys and never let your eyes go hungry of adorable-ness again or remove the clip and juggle the small burgers for fun that never ends! 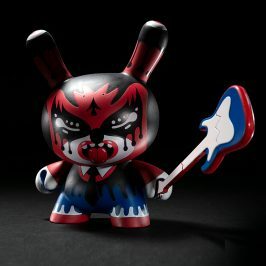 This collectible Sanrio x Kidrobot plush series comes blind boxed in a sealed burger box to add surprise and delight with each opening. 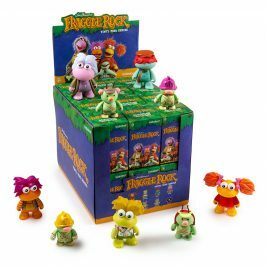 We don’t even know which characters are in each blind box preserving the collectibility and rarity of each piece. 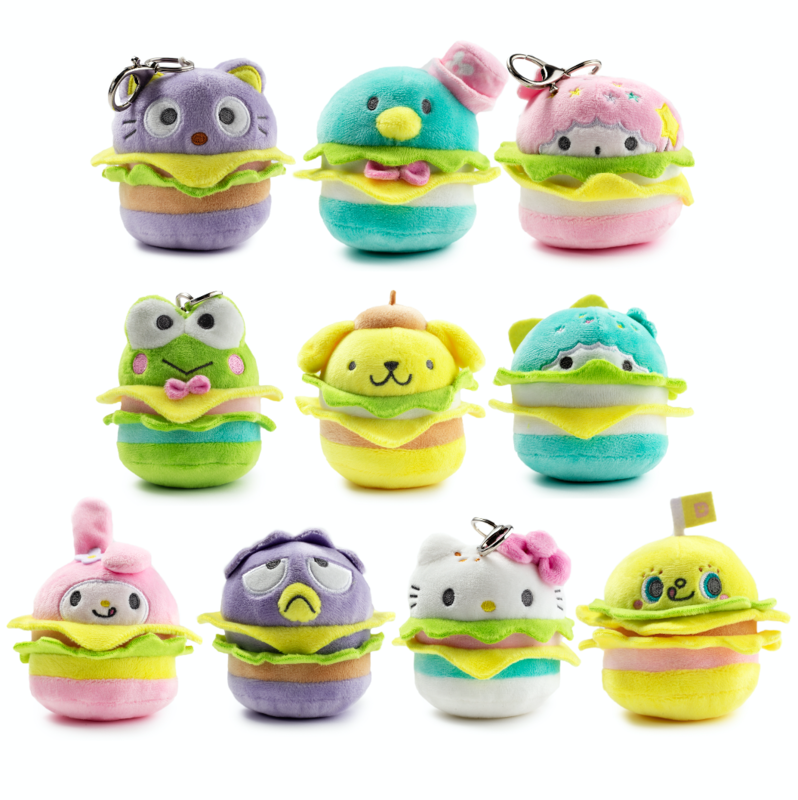 Collect all 10 Hello Sanrio Plush Burger Charms right now at kidrobot.com. Craving something cute? 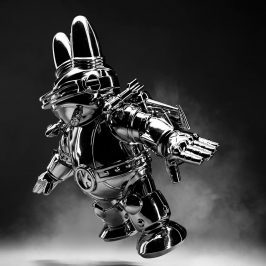 How about Hello Kitty? 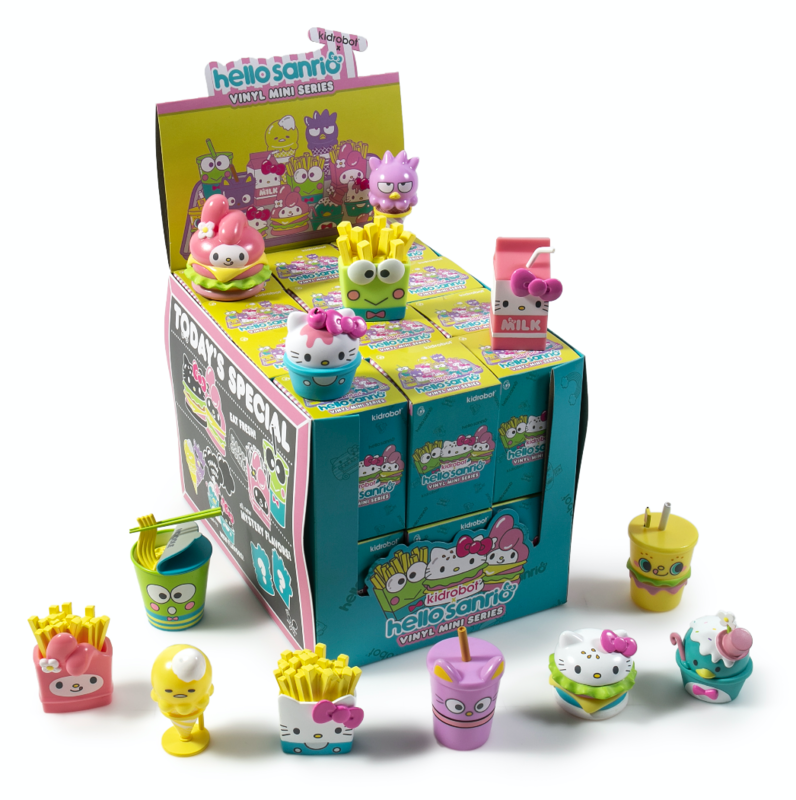 We are now serving the cutest critters on the block with the Kidrobot x Sanrio Hello Kitty Fries Plush! 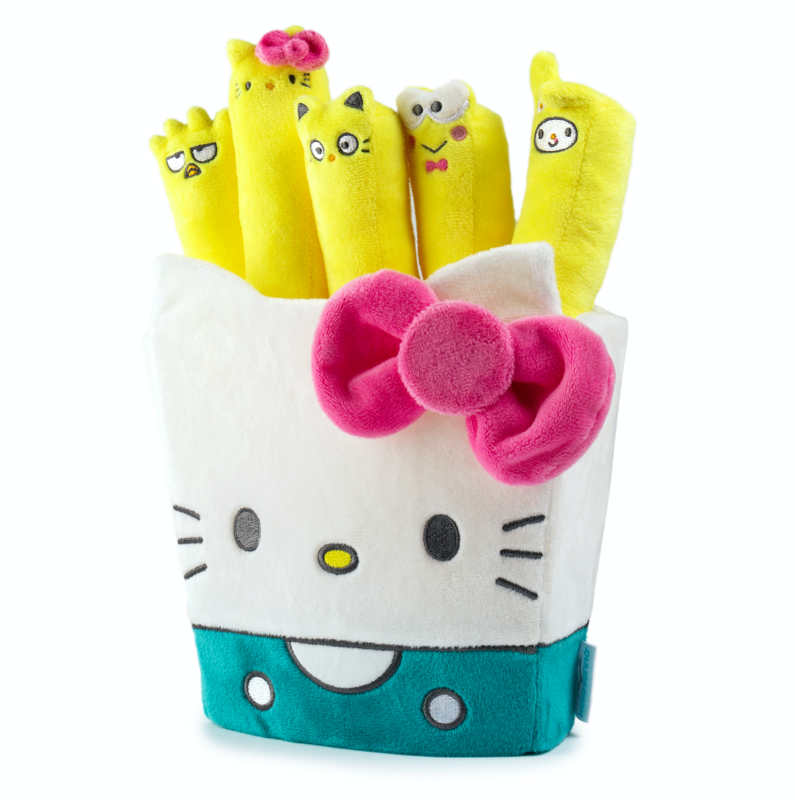 Coming in a Hello Kitty plush fries box, these 5 removable Hello Sanrio french fry friends feature your favorite Sanrio characters and come with velcro bottoms to stay put until it’s snack time! 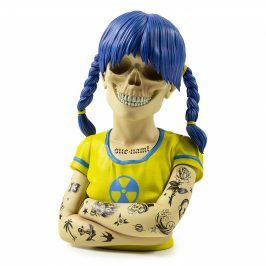 This collectible plush stands approximately 10 inches tall, perfect for those selfies! Finally, we’ve cracked the code for the cutest plush from the world of Sanrio! Introducing the Kidrobot x Sanrio Gudetama Lazy Egg Medium Plush! Lounging at roughly 8 inches tall this unbearably unproductive egg will finally come out of his shell and hatch his way into your heart! 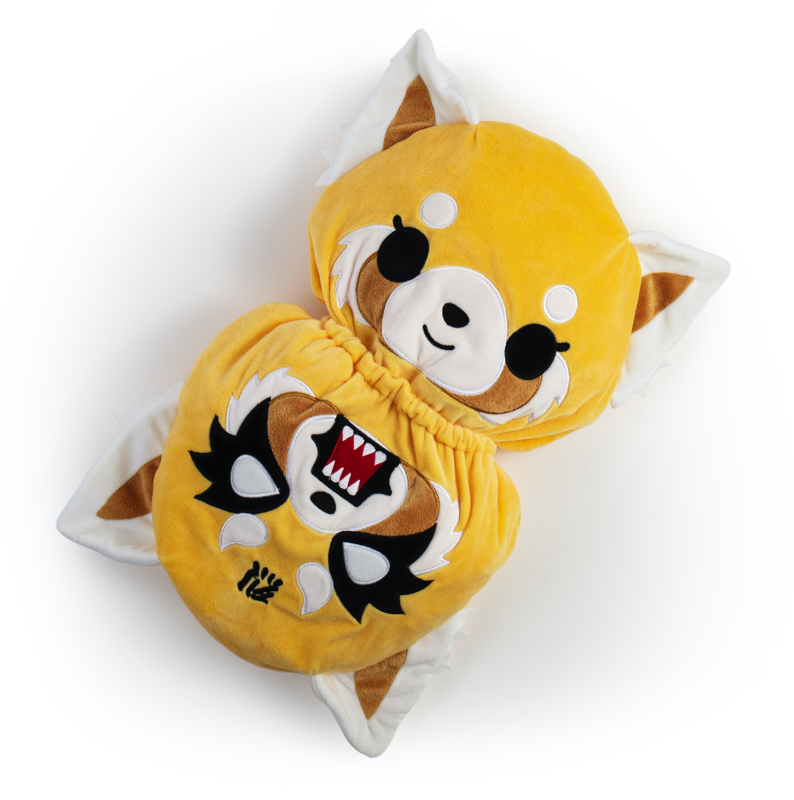 This soft hight quality plush yoke pal comes with his signature booty and zip-able egg stamped with Grade A Lazy! 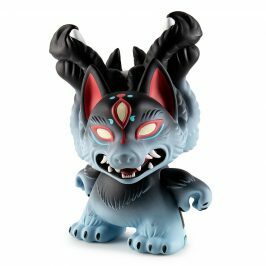 Kidrobot x Sanrio Aggresuko Reversible plush!